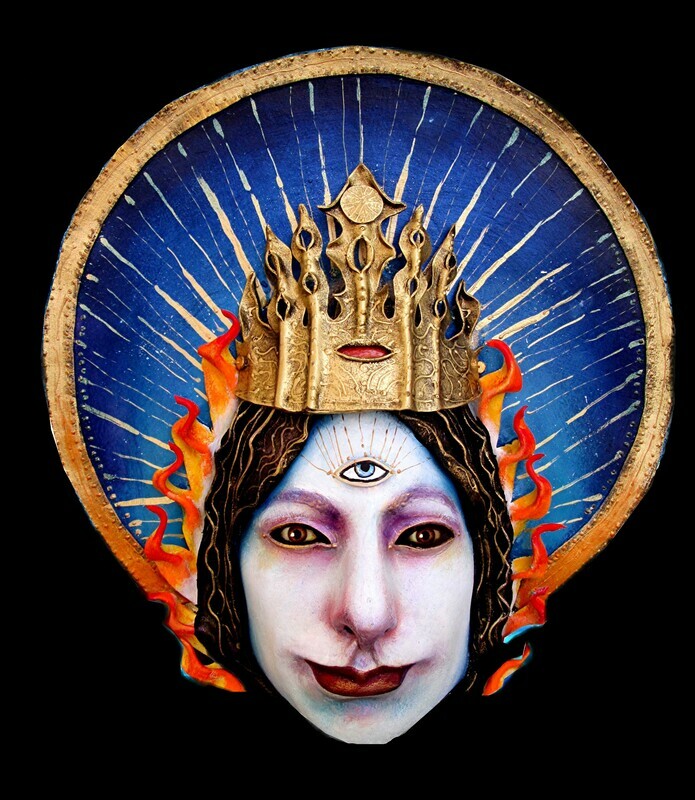 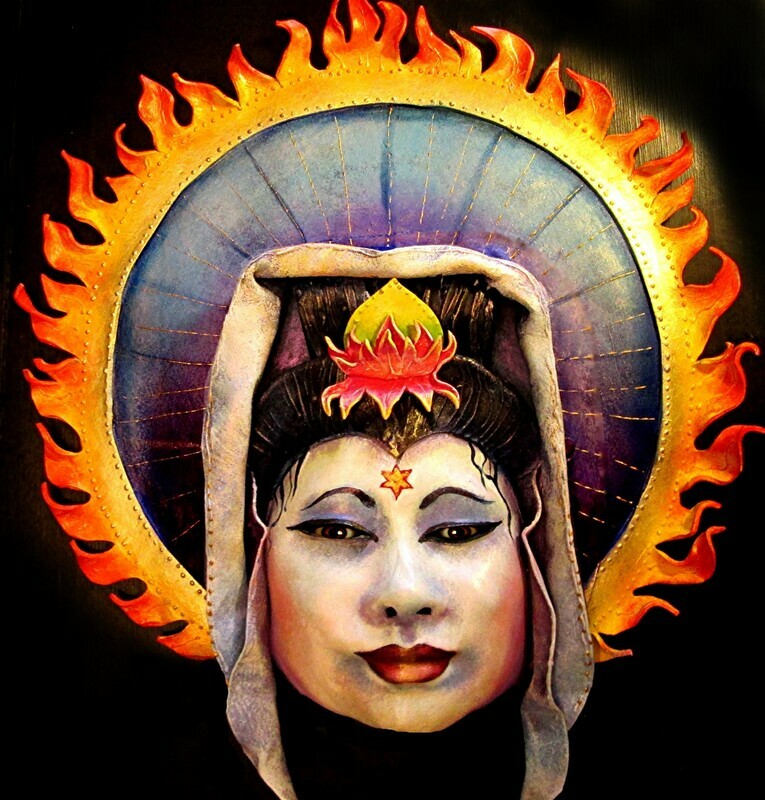 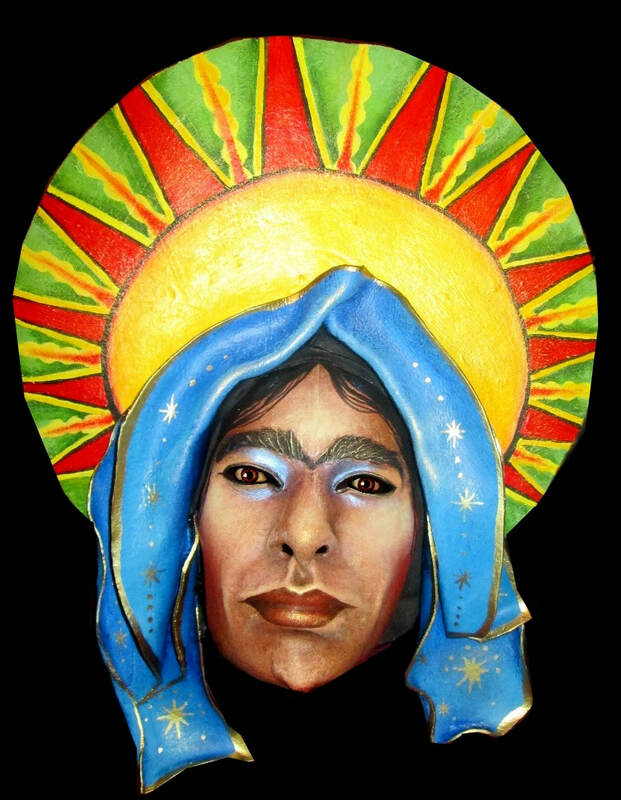 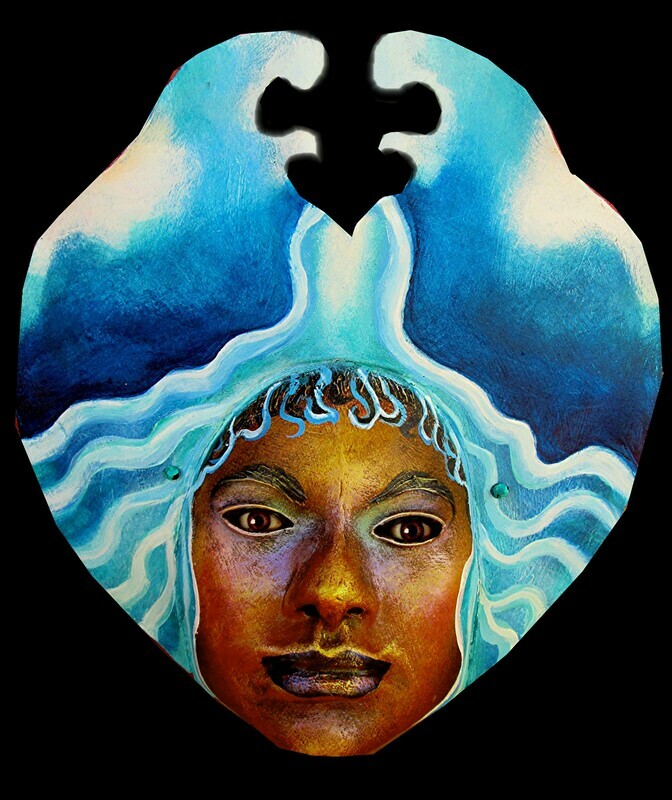 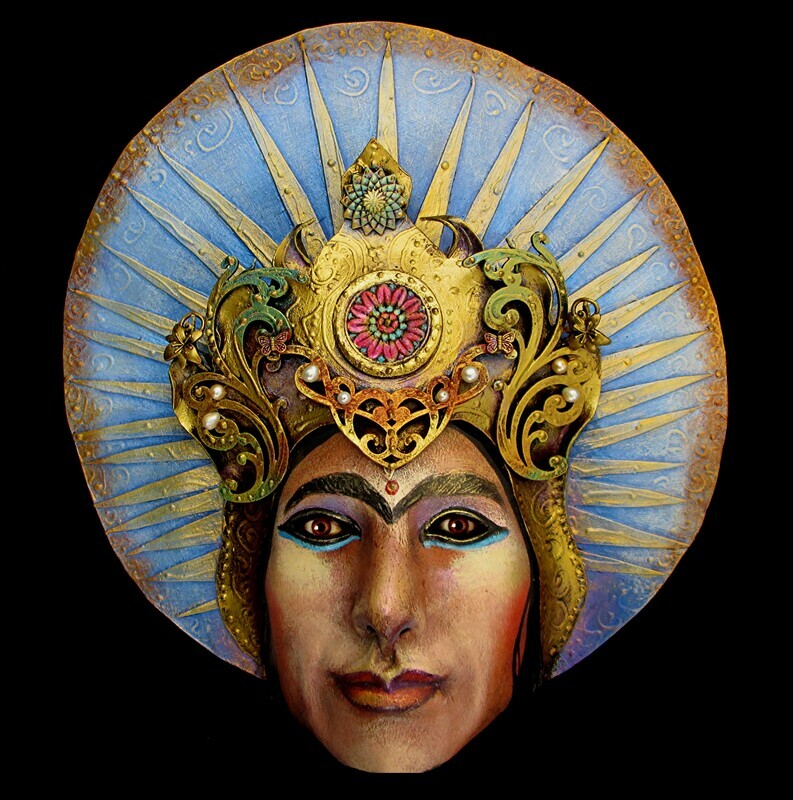 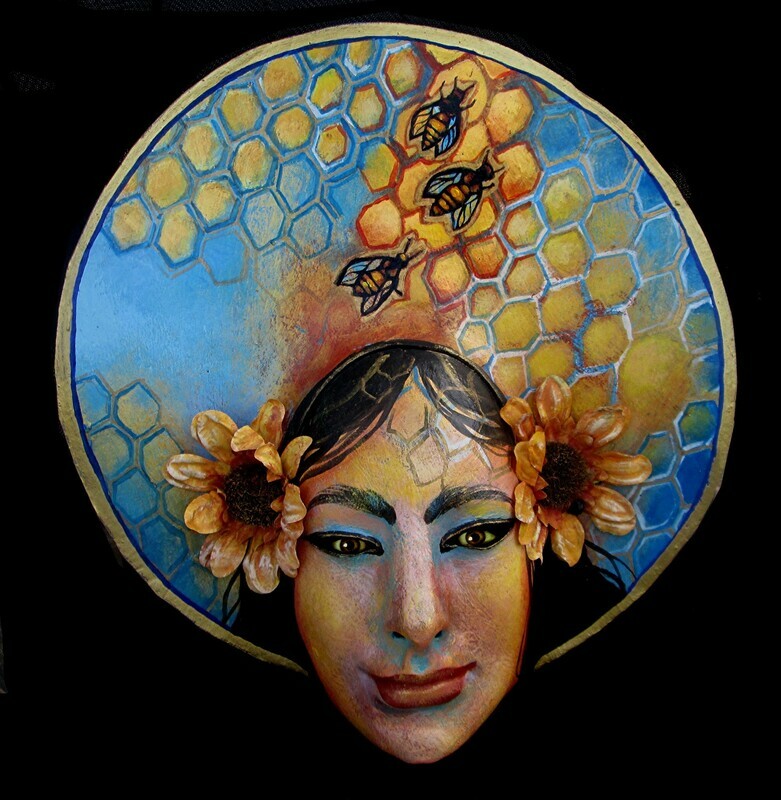 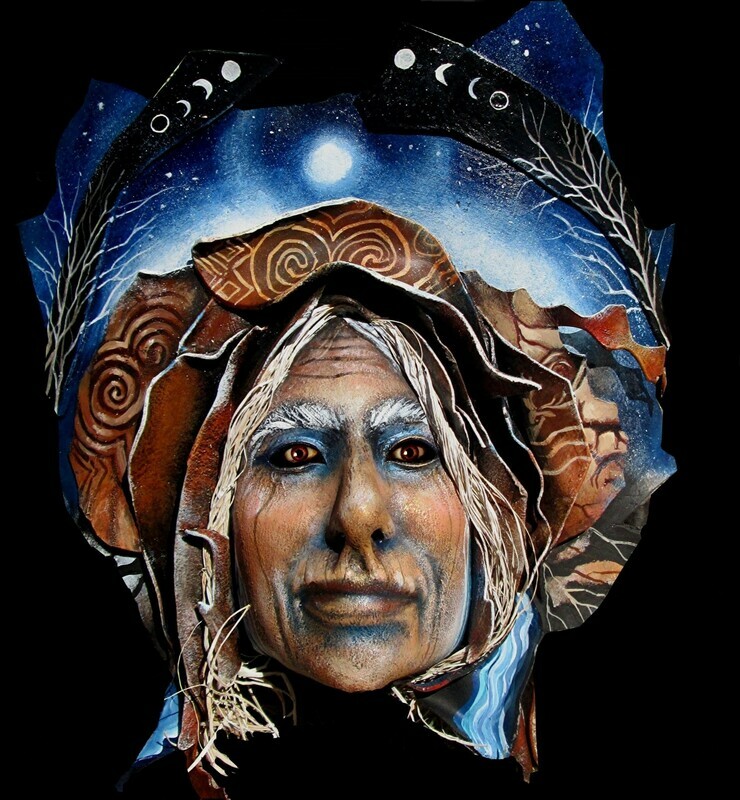 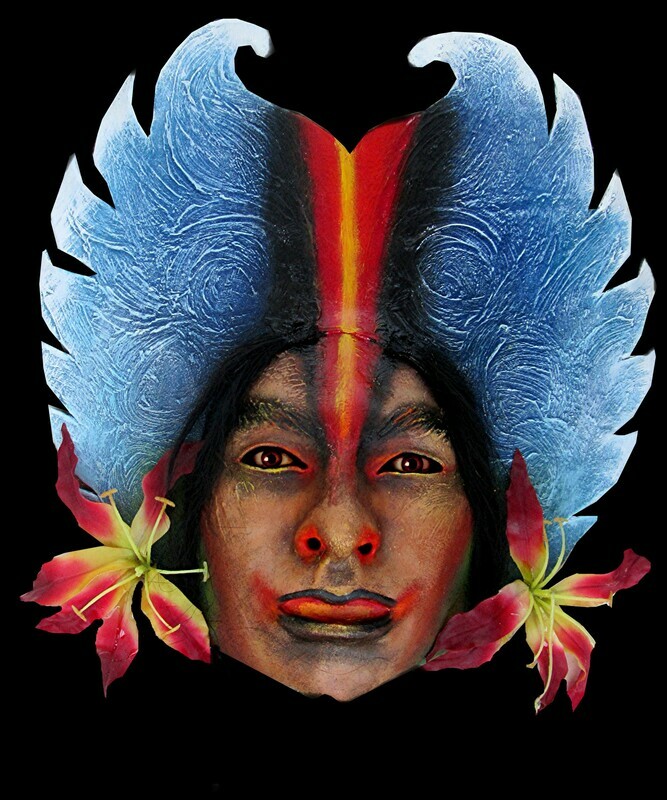 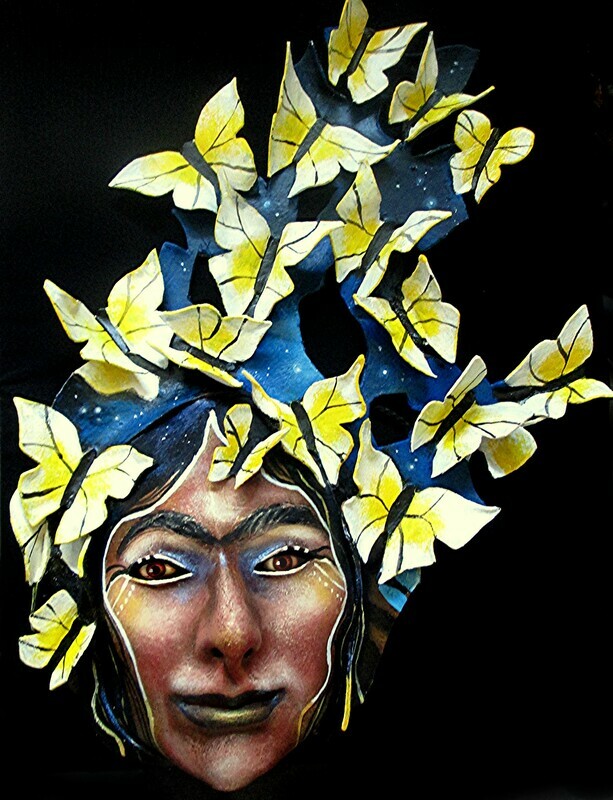 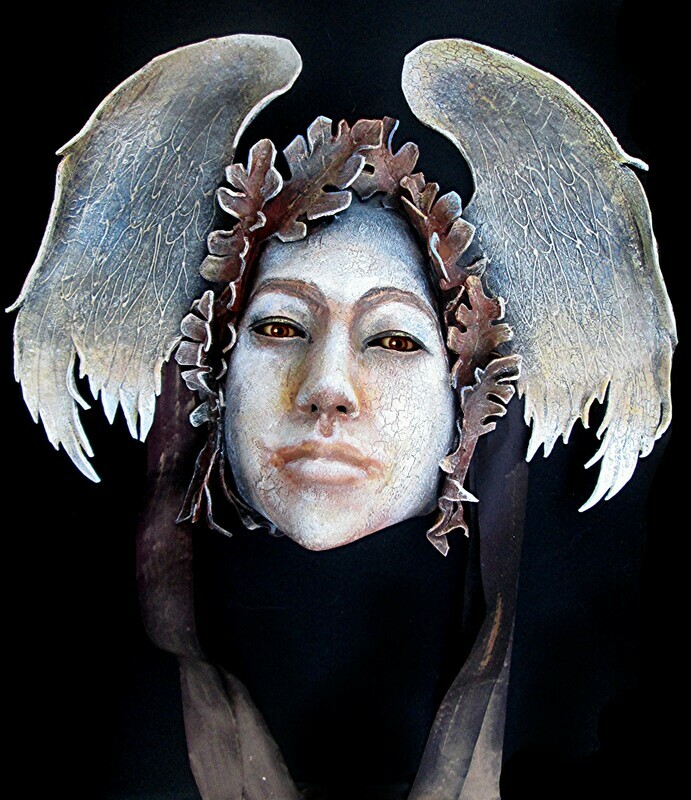 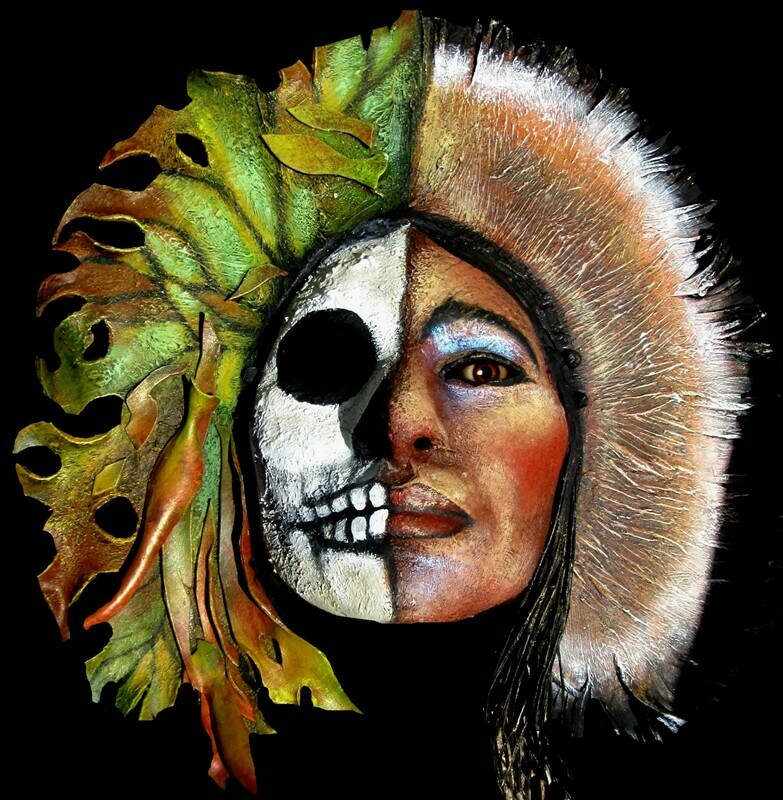 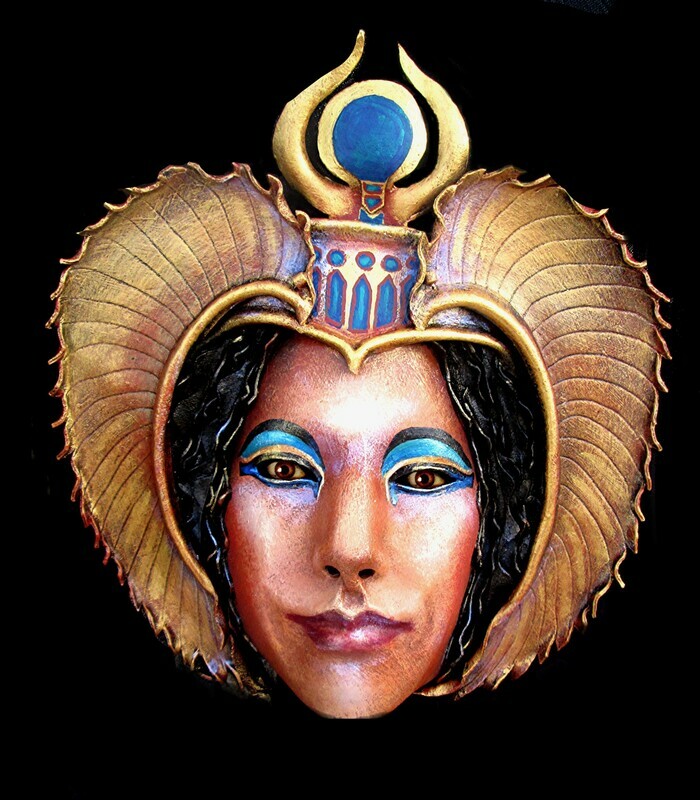 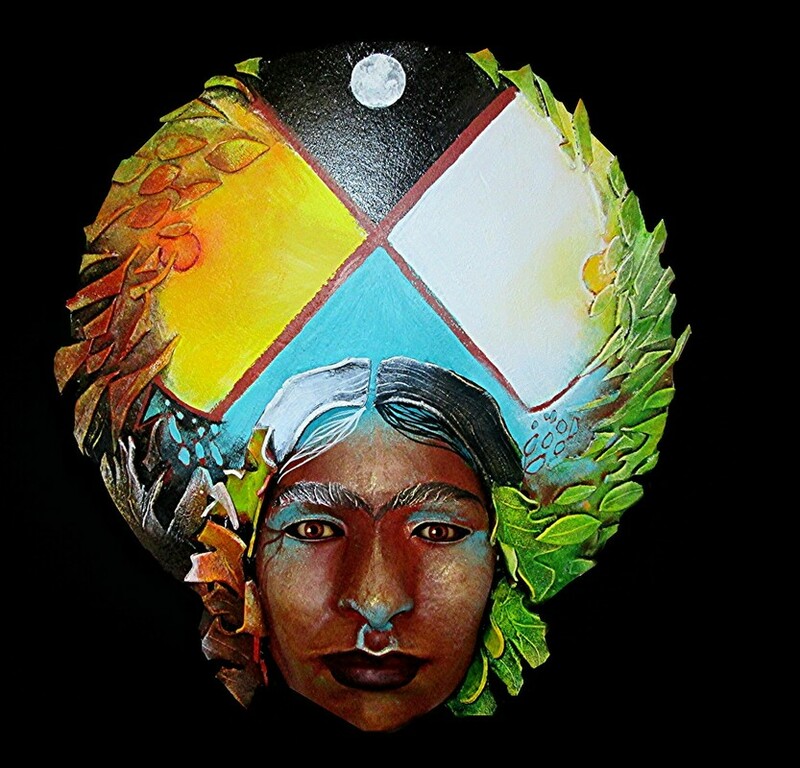 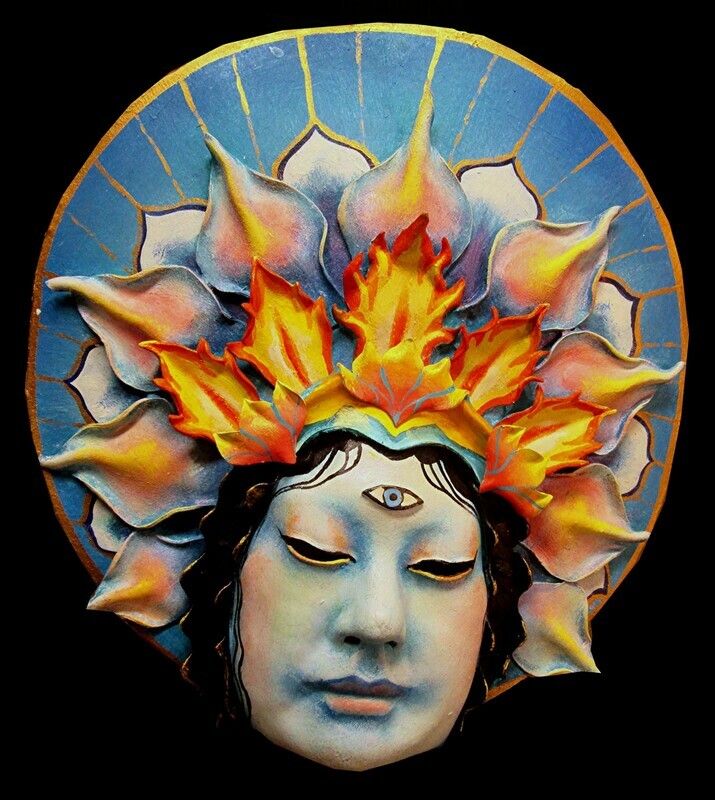 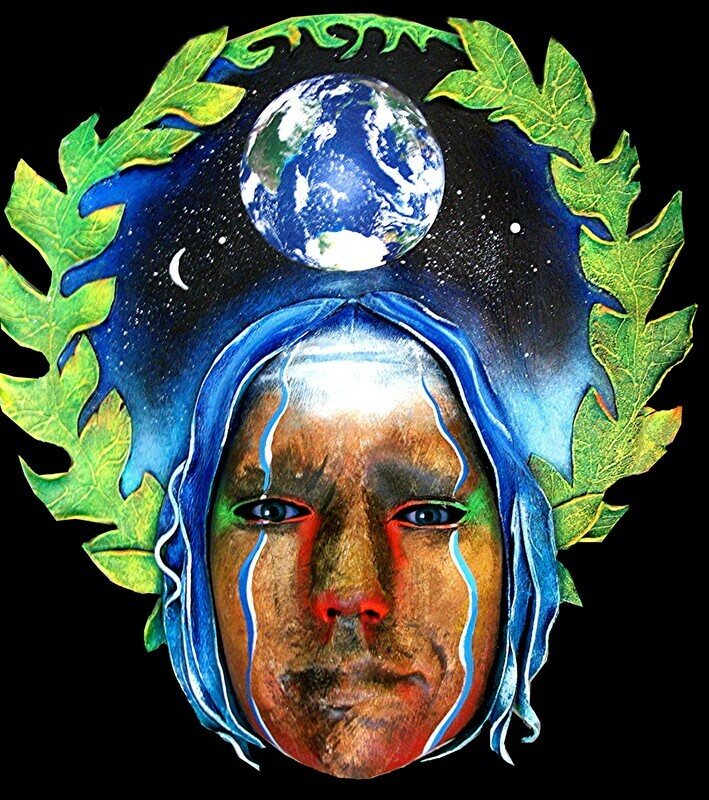 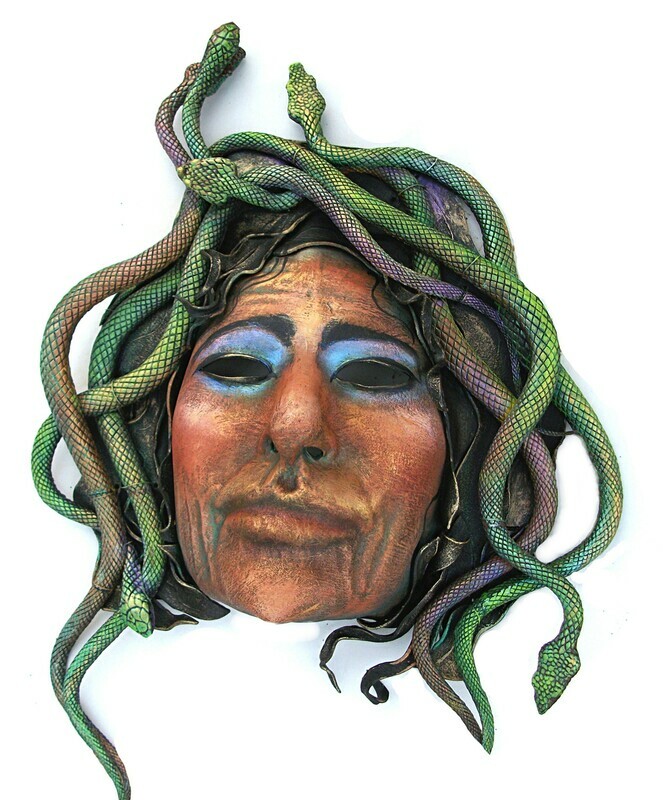 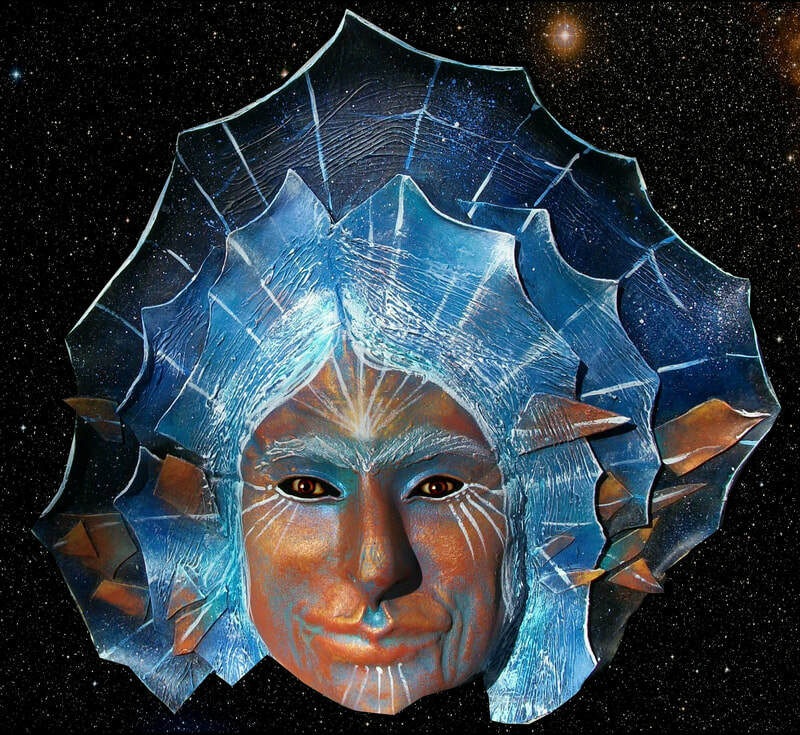 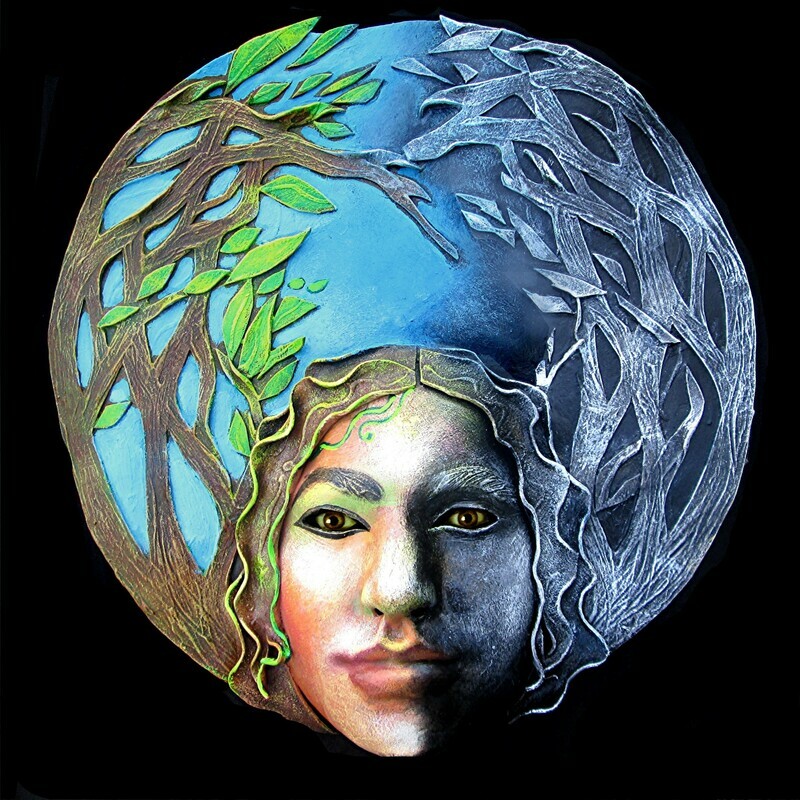 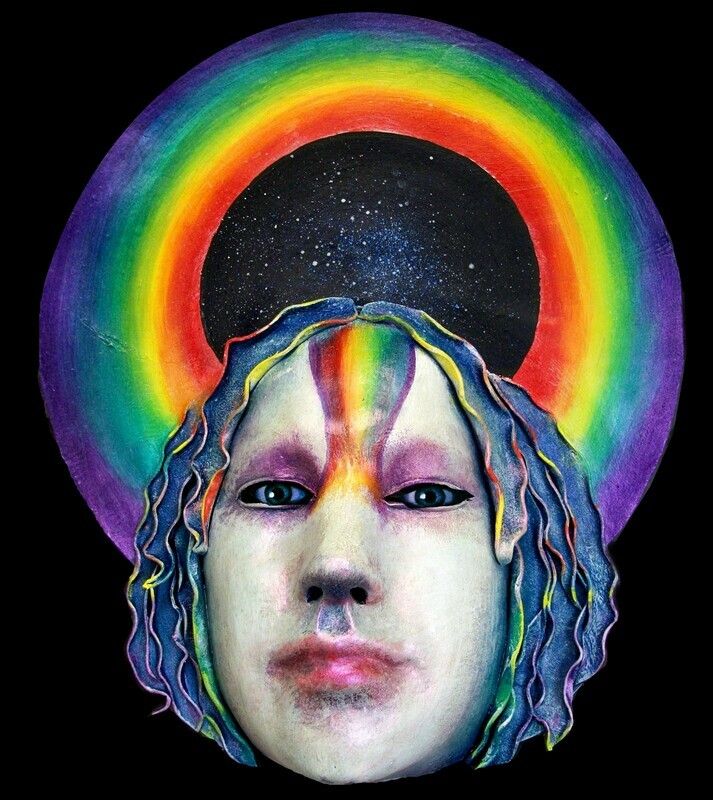 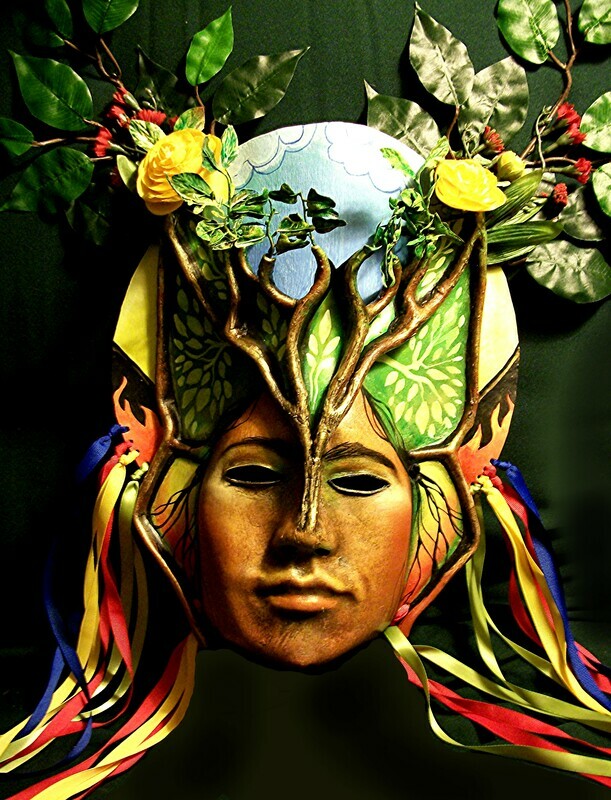 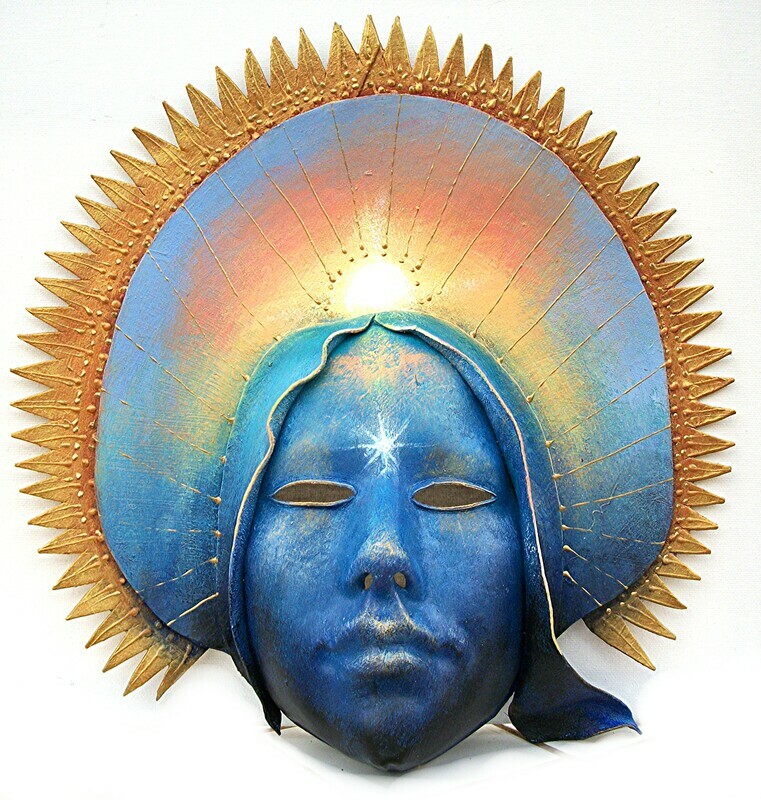 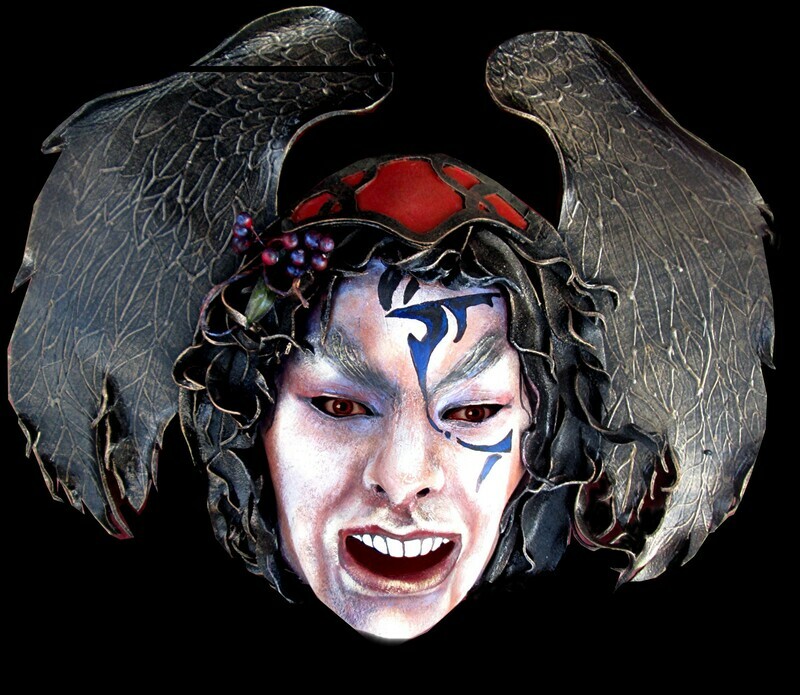 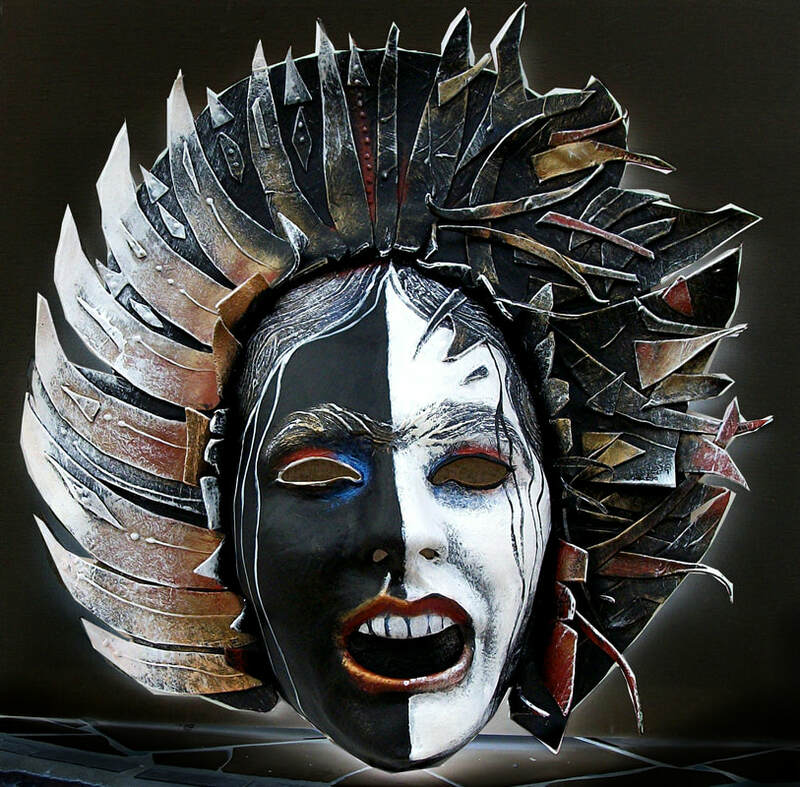 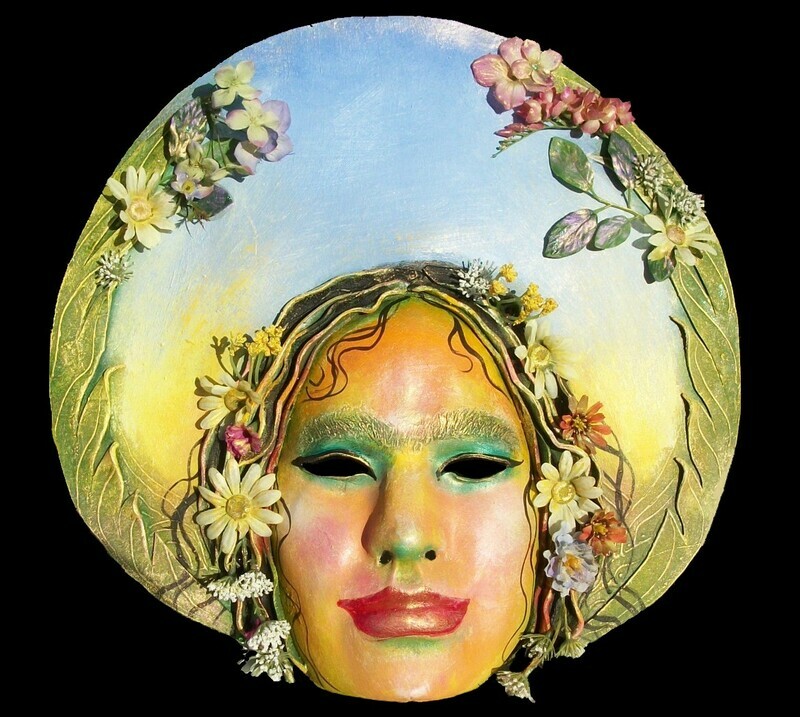 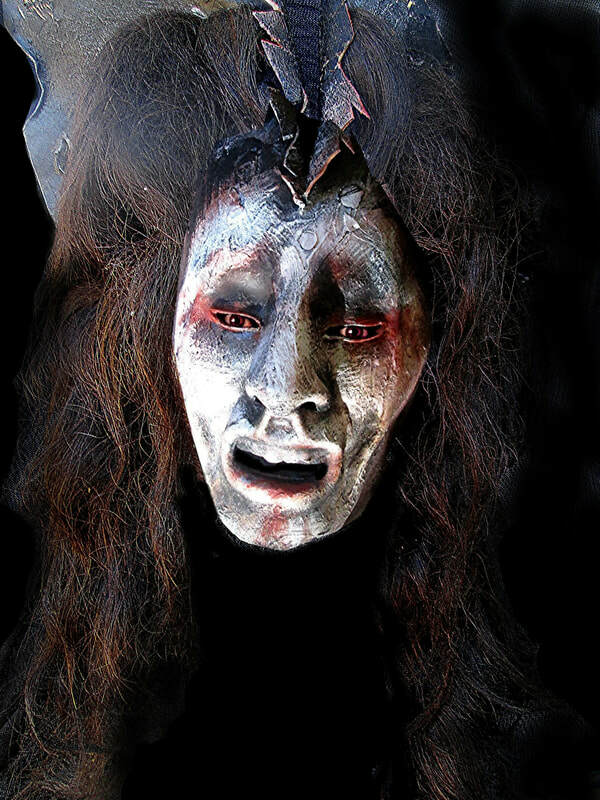 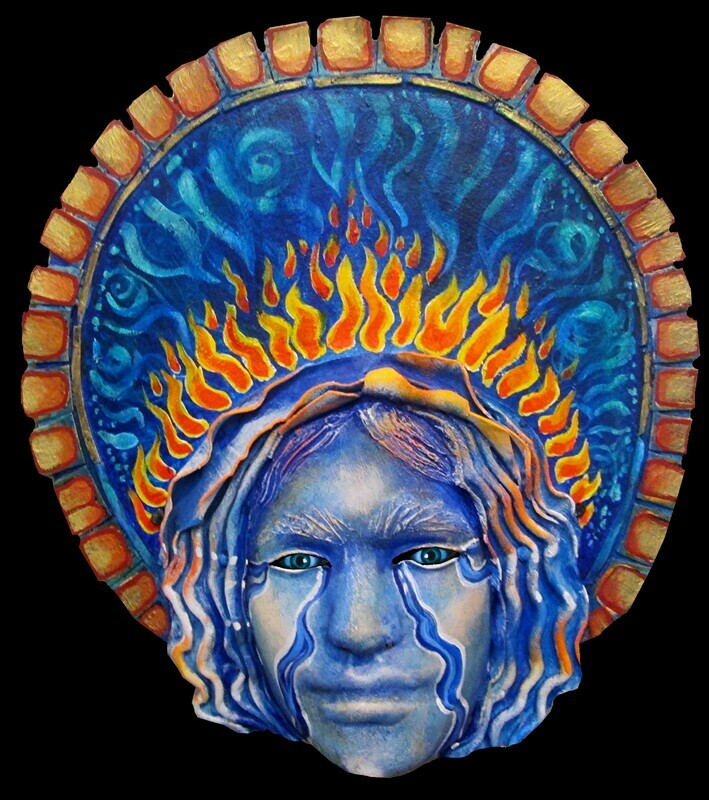 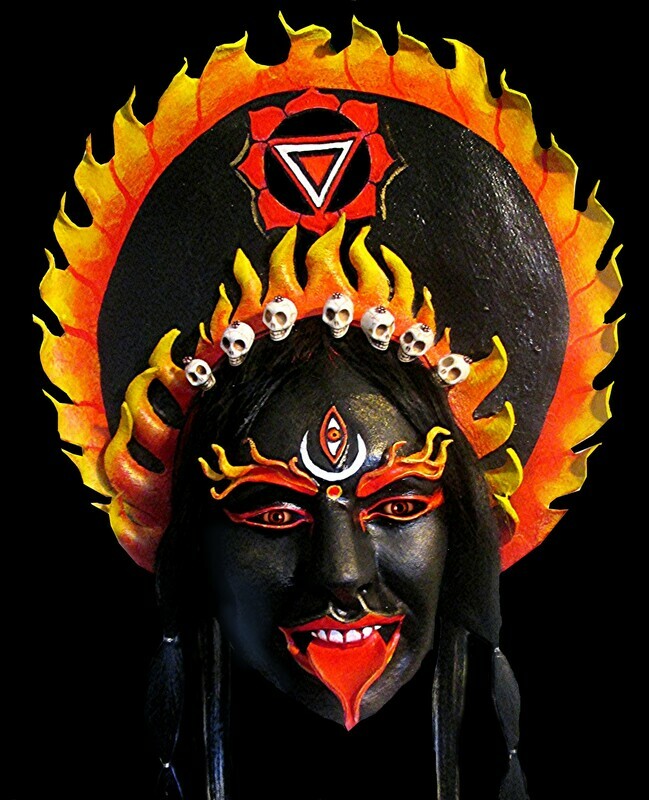 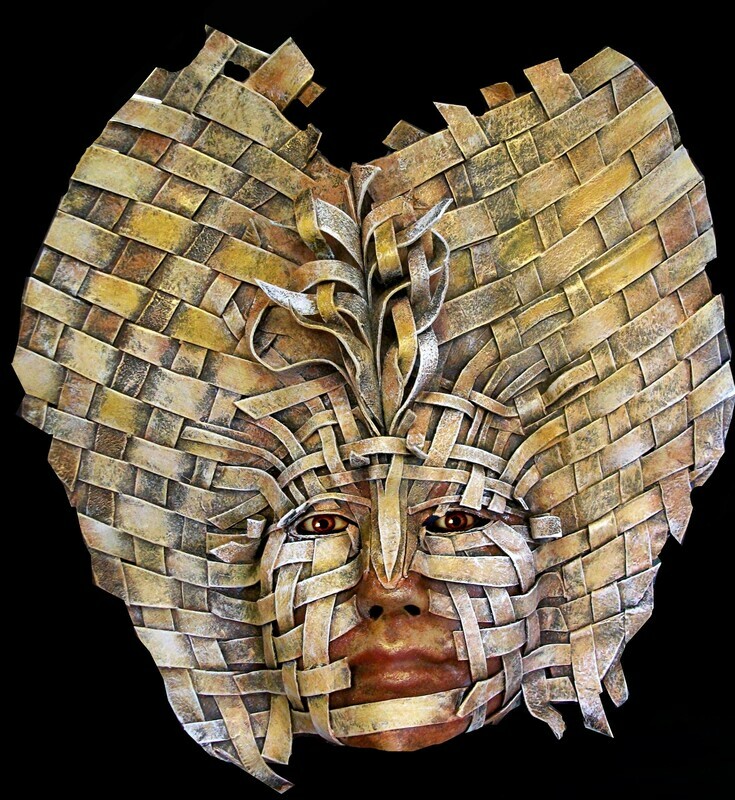 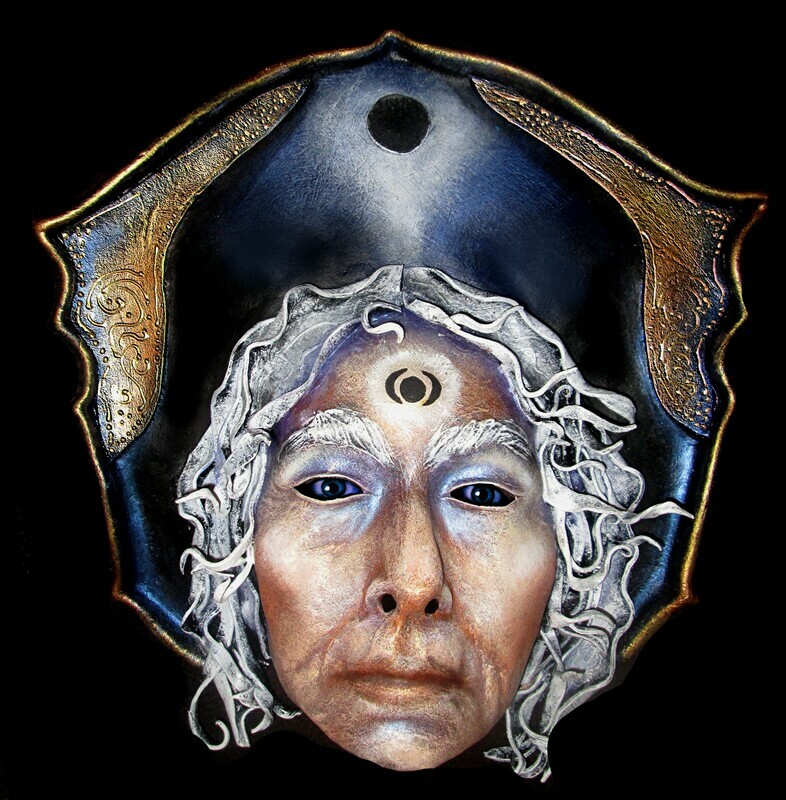 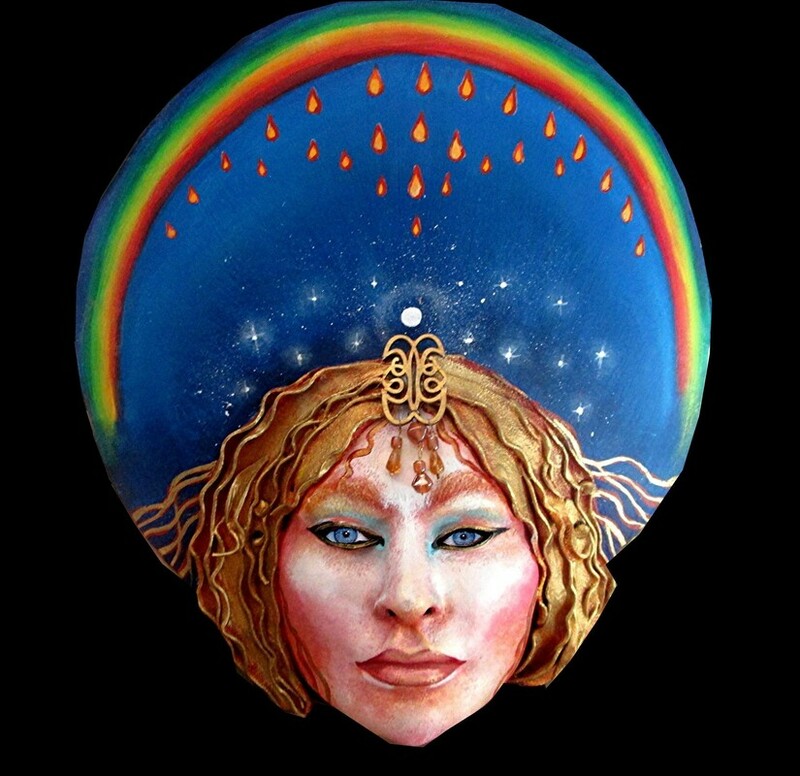 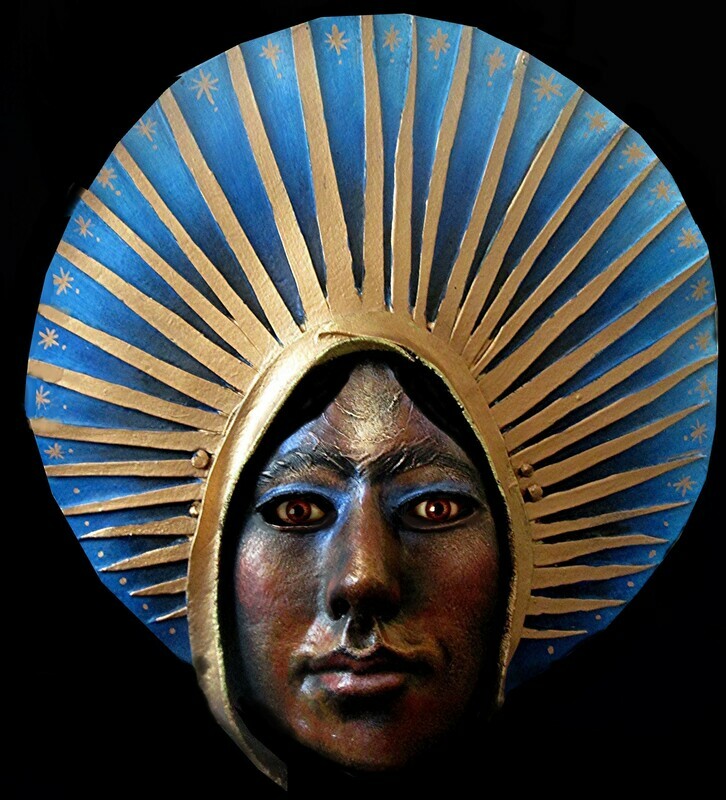 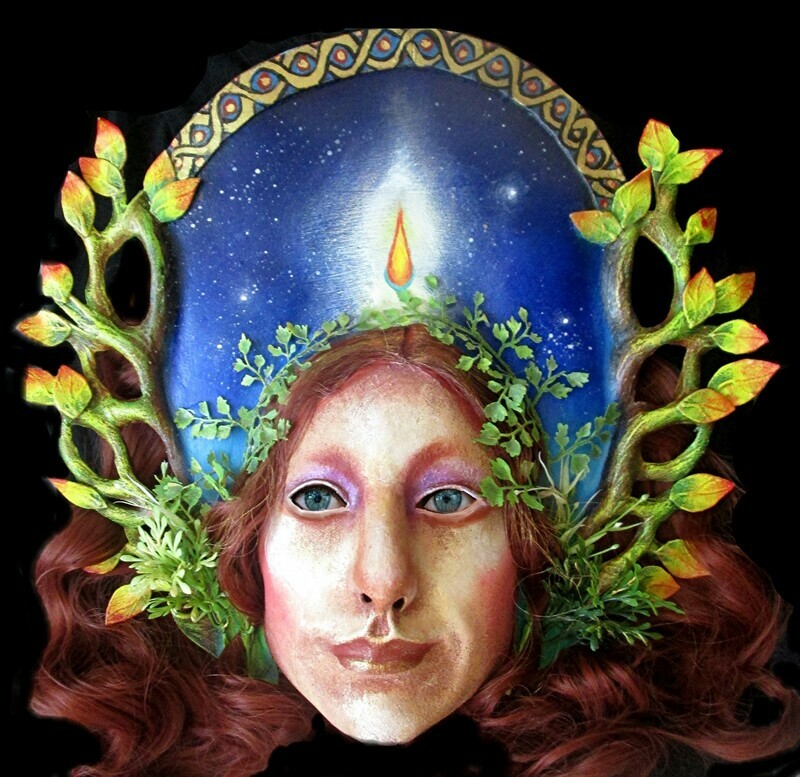 In May of 2019 I will be concluding the 20 year MASKS OF THE GODDESS PROJECT, which began as an Invocation to the Goddess at the Spiral Dance in San Francisco in 1999. 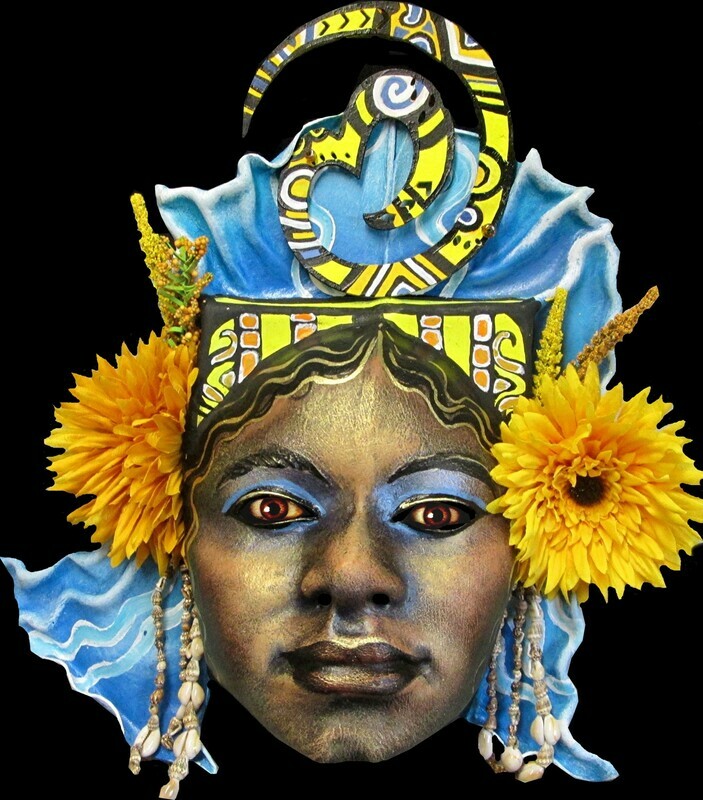 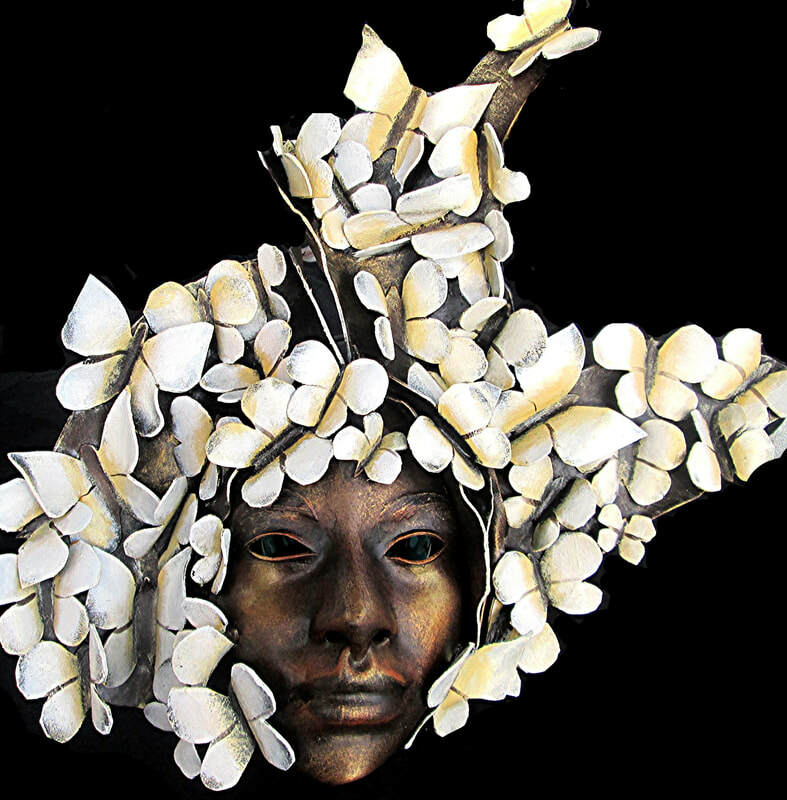 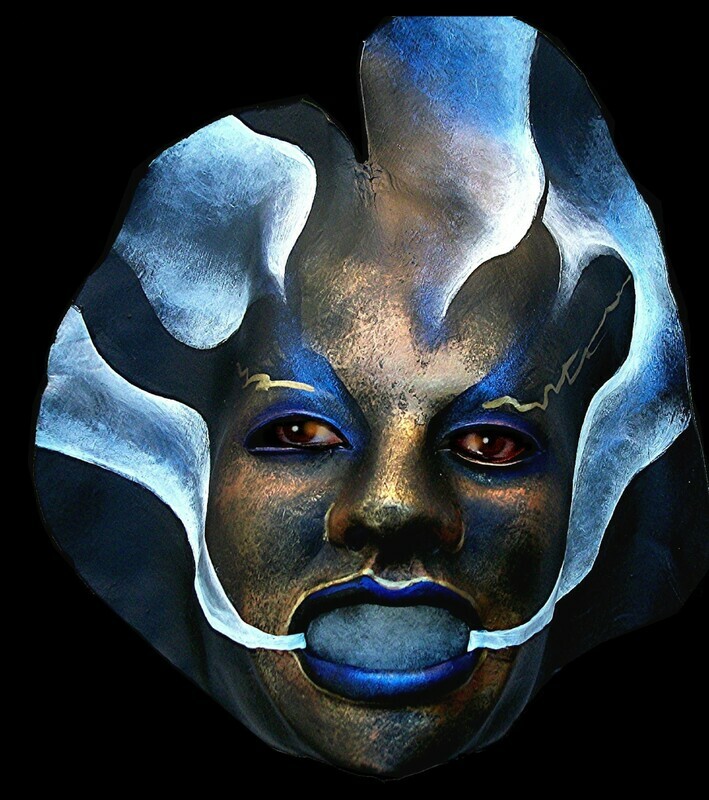 I have been extrarordinarilly privileged to collaborate with Playwrights, Dancers, Ritualists, Community Organizers, Photographers, Choreographers, Writers, Singers, and Psychologists in sharing "Faces of the Goddess". 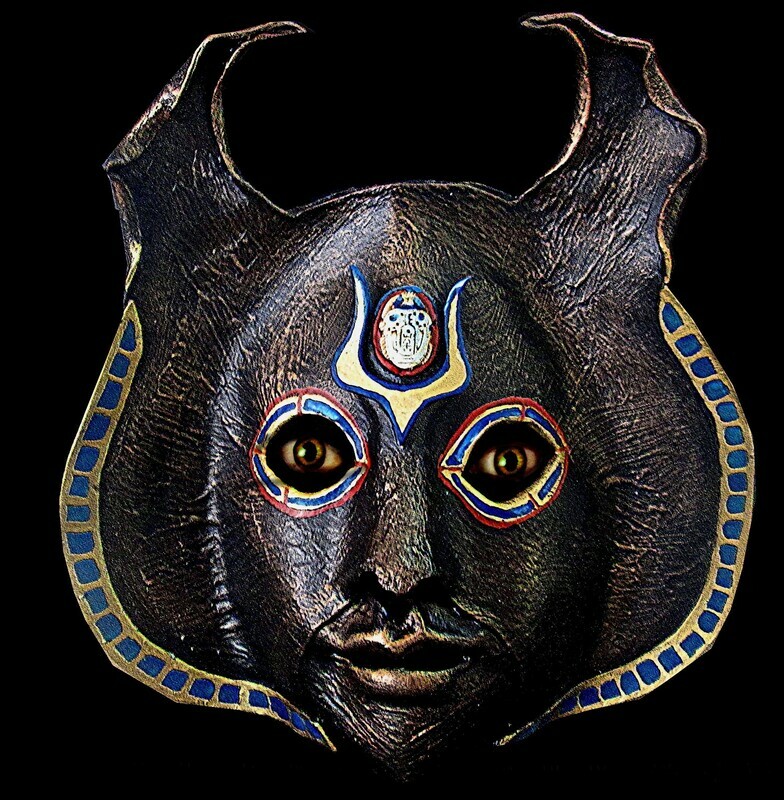 Thank you for 20 wonderful years. 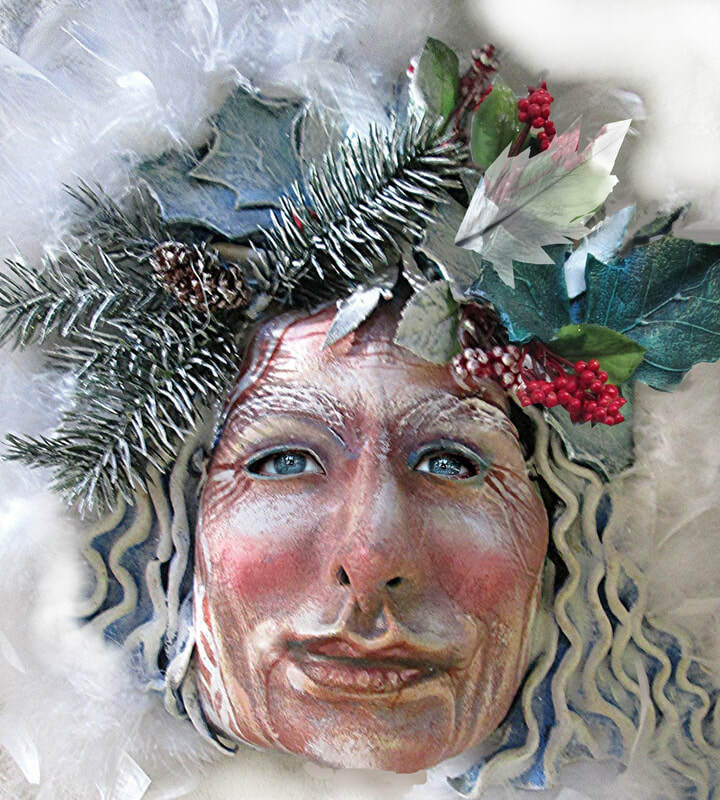 May the Masks continue their work. 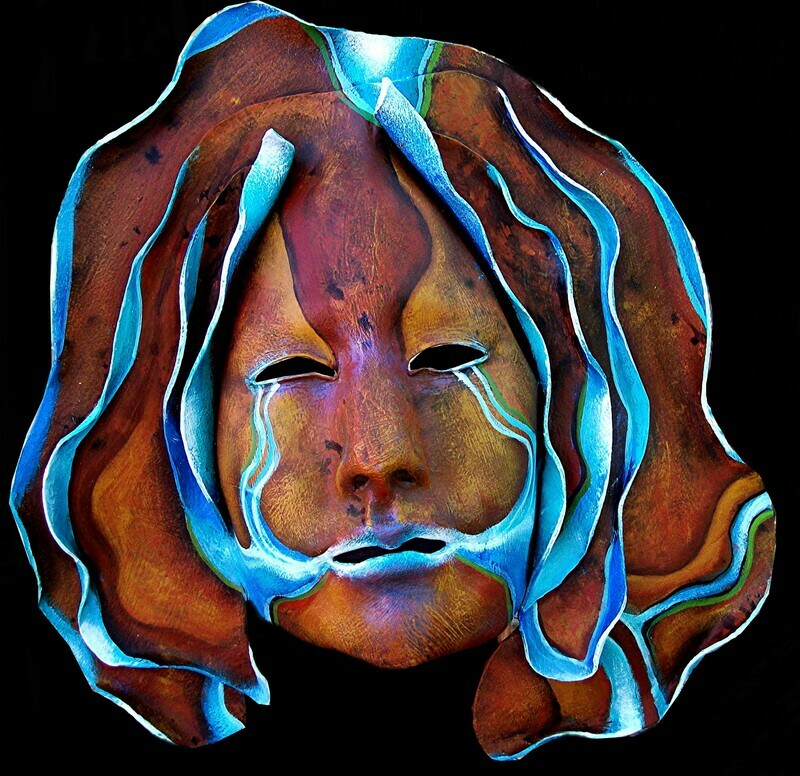 These are some of the masks that will be for sale. 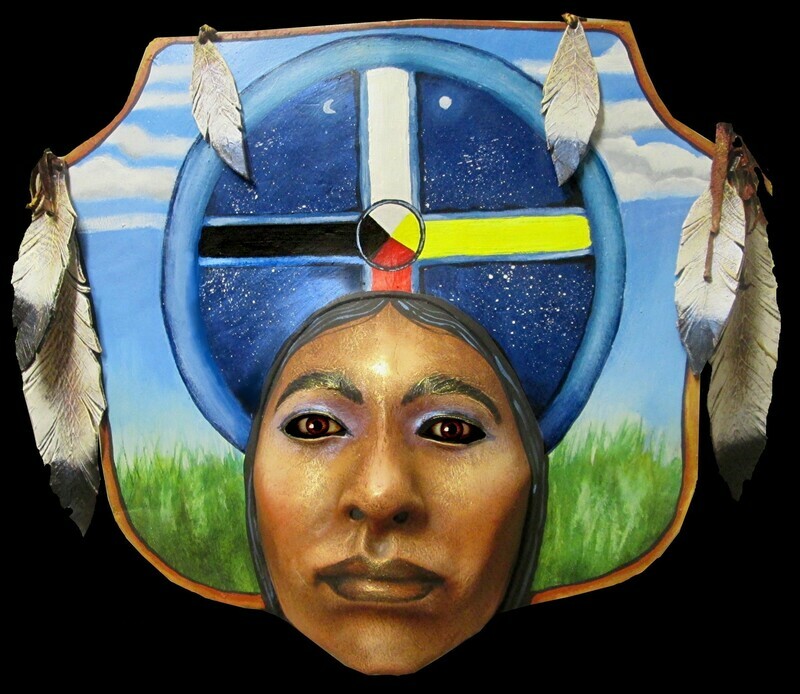 With each mask comes my guarantee - send them back to me and I will repair anything that needs repairing at no charge.